Hooves of horses. 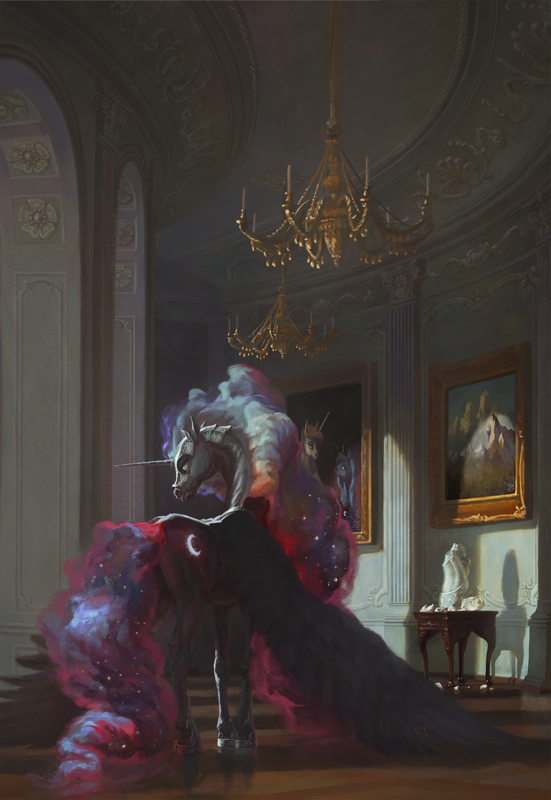 Hooves of Equestria. 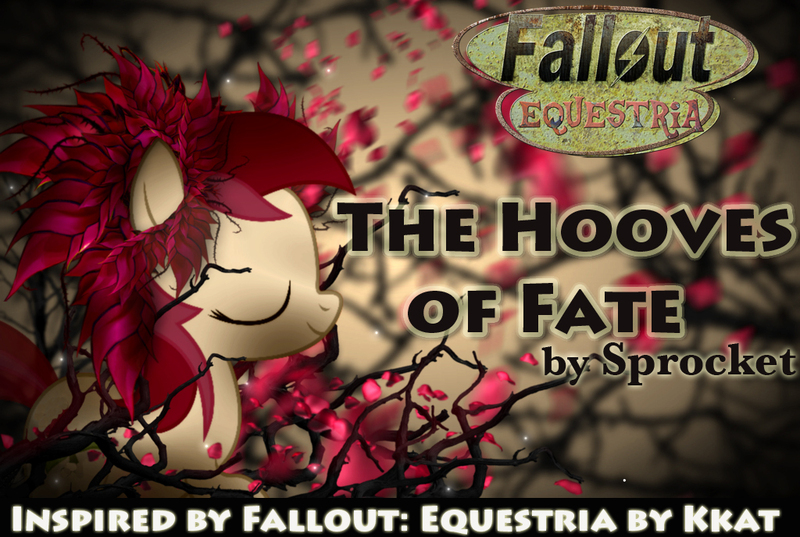 Fallout of Fate. Fanfiction time~ Get the updates below. Adorable Twilight time? Adorable Twilight time. Evening everyone! Hope you all had an enjoyable Saturday! We've got 3 single parters, and a bunch of multi below. Lets do two at the top again. 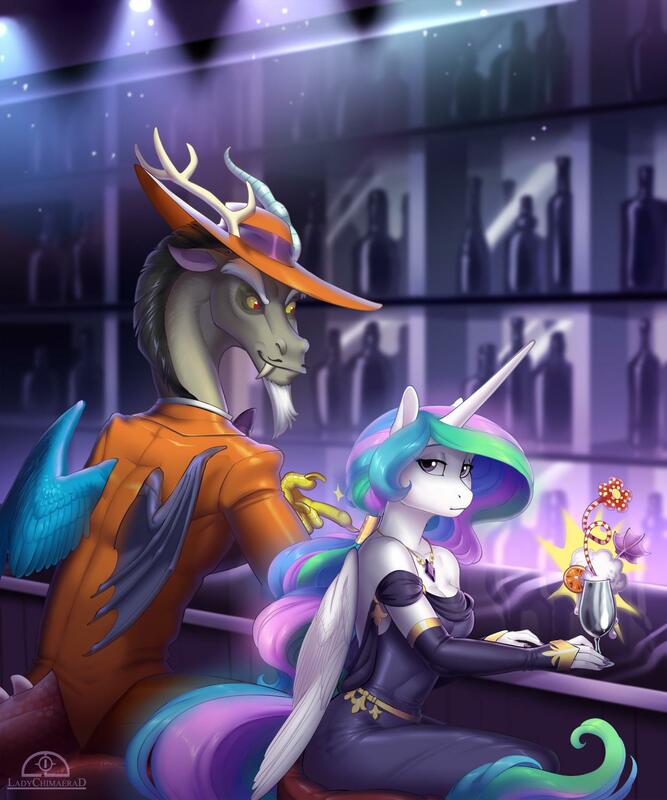 Baslance the cute out with HOLY CELESTIA THEM DETAILS. 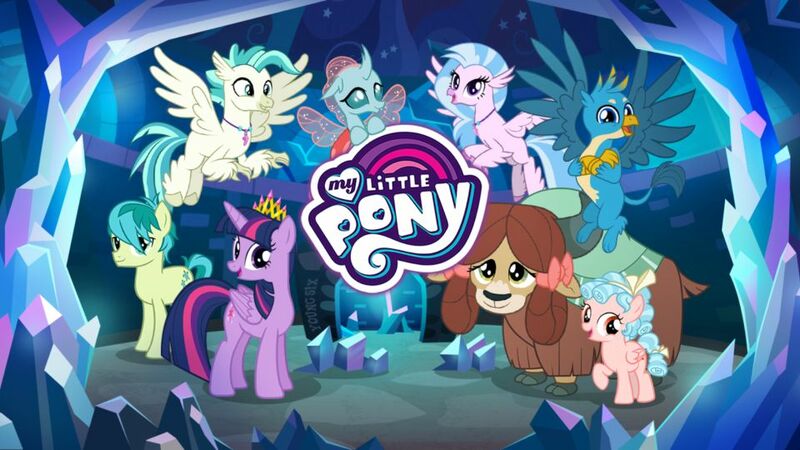 New Teaser for the Upcoming Animation "Fall of Sunset Shimmer"
Sunset Shimmer is getting her very own fan-interpretative story, and Minty Root has released a new trailer showing off some of the animation quality that you can expect within. 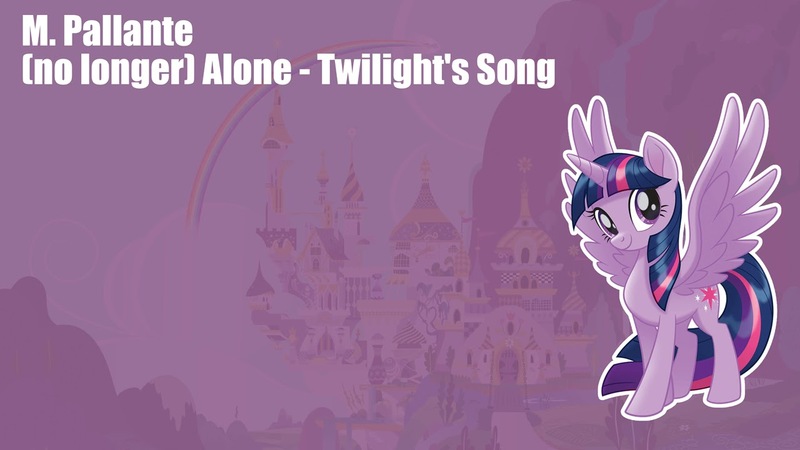 Pallente is back in quick time with another awesome new rock tune, this time about Twilight Sparkle. There's some groovy guitar work and the lyrics are good too, but to me the highlight is definitely the catchy chorus. Check it out below to see what I mean! I actually liked this episode. 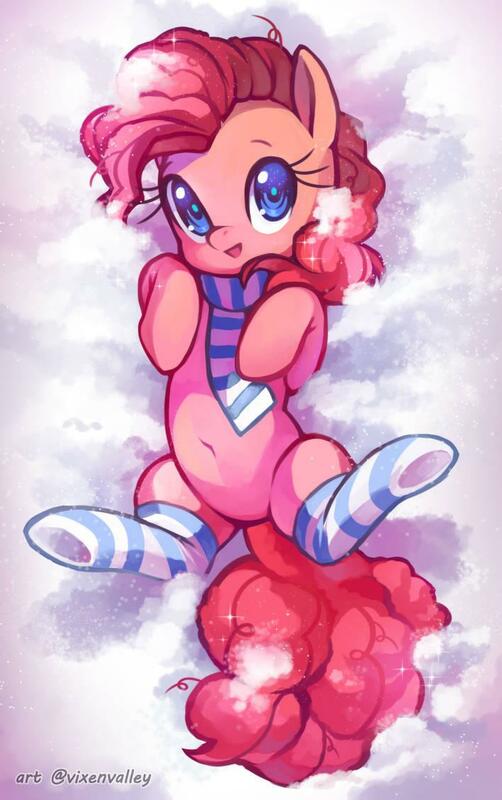 By far my favorite Apple Bloom one. 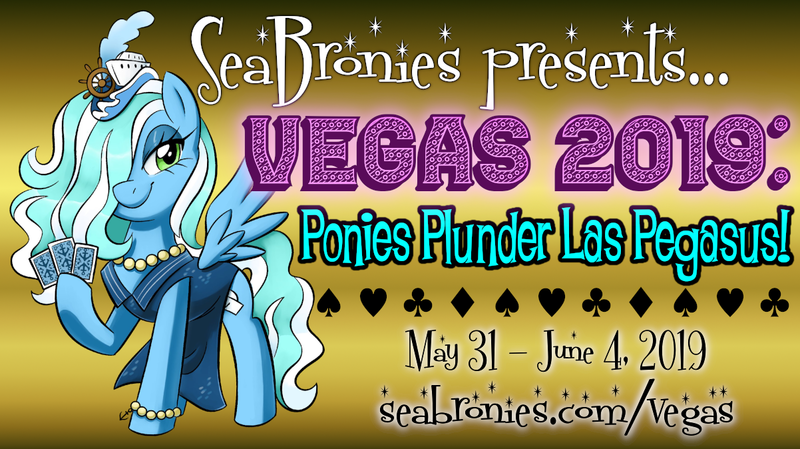 SeaBronies announces 2019 Vegas trip! Ponies are once again heading to Vegas to see the sights, have some laughs and enjoy all things pony! Coming mid 2019 we have a press release for you all to dig into so you can start preparing your own trip. Get it all after the break! 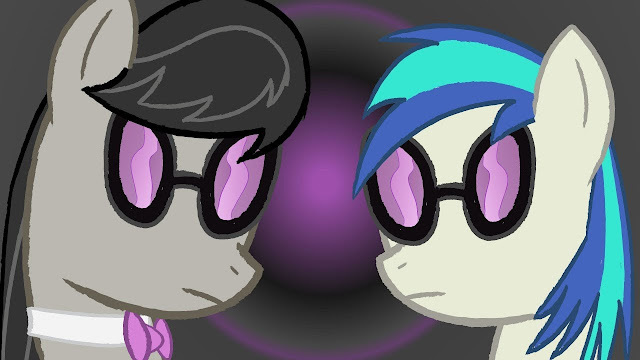 We've got a neat animation project here from a new guy dedicated to everyone's favorite music pony pair~ It has a few beginner art issues, but it's pretty neat overall to see how much work went into it. 8 Pre-release cards, buttons, token cards & lots more fun! You can pick that one up over here. If you just want a box of cards, the straight 36 pack booster is over here. 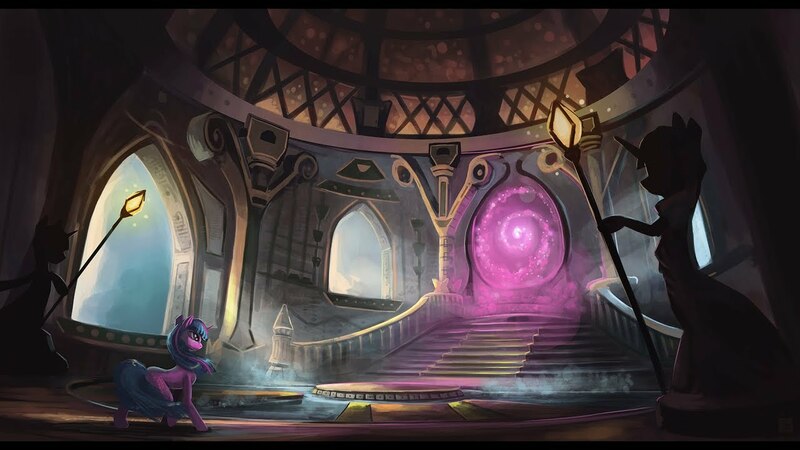 Expect Cozy Glow, Pillars of Equestria, The Student 6, the Pony of Shadows, and the two keywords we revealed over here. And if you want to host an officially sanctioned pre-release event, they have an application form here. DJT has teamed up with R3CTIFIER and UndreamedPanic to form a powerful trio of collaborators, and together they've put together a killer future bass tune. This piece is exceptionally melodically driven, with a whole bunch of memorable and quality composition, and some choice use of vocal samples and piano in the breaks too. Check it out below! The first part of the School Raze update has been released for the Gameloft Game. This includes the new characters, decor, expensive $$$ backgrounds, and buildings. The story quest should be active soon. Head on down below for screenshots and patch notes! In Luna's world they fly the flag just a little bit differently. Morning everyone! Hope you all had a good night's sleep. Ready to chat?